Heres a little video for first time contact lens wearers to review. Its a nice video about inserting and removing the contacts. Dr Rick highly suggests you watch this video to familiarize yourself with how they work before you come in for your exam. You can schedule your St Louis Eye Exam anytime on the Eye Exams tab of the website. 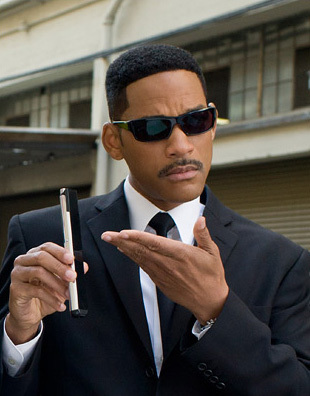 Will Smith is wearing sunglasses from SALT Optics style Topher in the new MIB 3! Salt Optics is known for fantastic frames handmade in Japan featuring the ultimate in polarized lenses. SALT Optics is a small independent company that makes great eyewear and can be found in St Louis only at The Eye Bar! 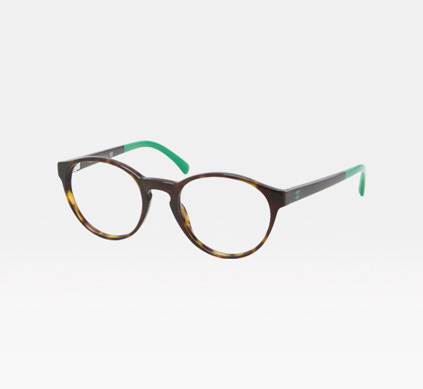 We typically don't like clothing manufactures when it comes to eyewear at The Eye Bar. Gucci, Prada, Ferragamo, Coach, Juicy Couture, Bvlgari, Fendi. I can't tell the difference. They all seem the same. 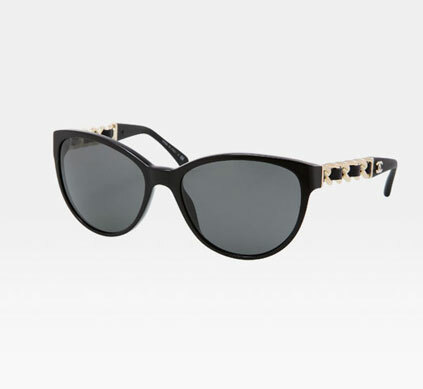 The one exception we have is Chanel eyeglasses and sunglasses. There is something only Chanel seems to do just right. They have such an amazing blend of styles that are so right now but still classic Chanel. 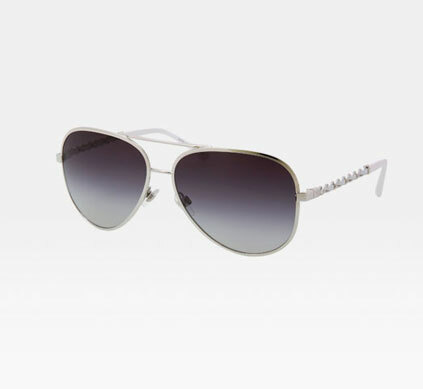 Chanel Eyeglasses & Sunglasses - exclusive to The Eye Bar in St Louis. New Video featuring L'Agence by Sama Eyewear. Love the company with the great glasses and sunglasses they make by hand. Designed in Hollywood, made in Japan, here for you to wear in St Louis and everywhere, found at The Eye Bar. Get noticed and wear the best. Love this image.......Life is too short to wear Boring Glasses! 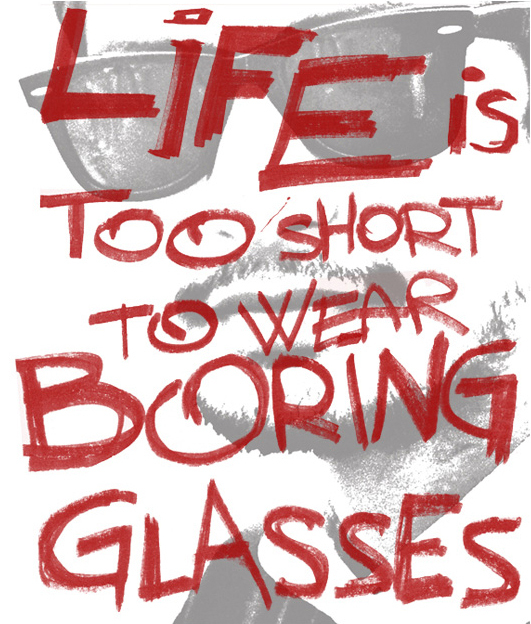 I might add: Life is too short to wear poorly made eyewear! 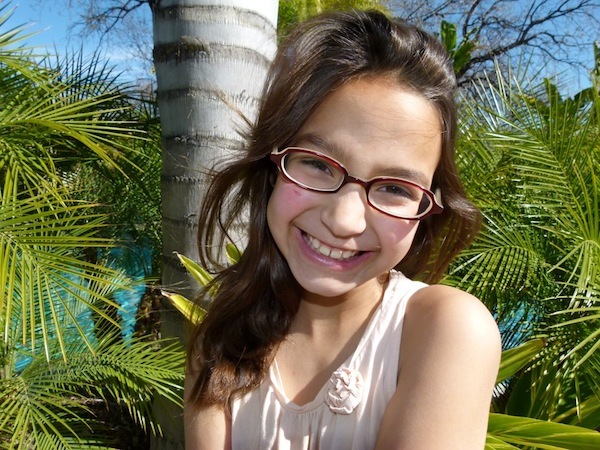 Sama Eyewear has announced a new collection for the young ones with their new kids collection. Small sizes in perfect shapes and colors for the young and fashionable! See the sneak peeks below. New Oliver Peoples Vintage MP-2 just came in!